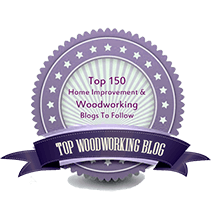 Some topics have been explored in greater depth on the Heartwood blog as series ranging from three to ten posts. The shorter series are the length of magazine articles and the longer ones would constitute book chapters. The links listed below conveniently bring up all the posts in the selected series on a single page. PLEASE NOTE: The first post in the series will appear at the bottom of the page. Quick Tips Practical tips you can use now. 8 posts, 65 tips!